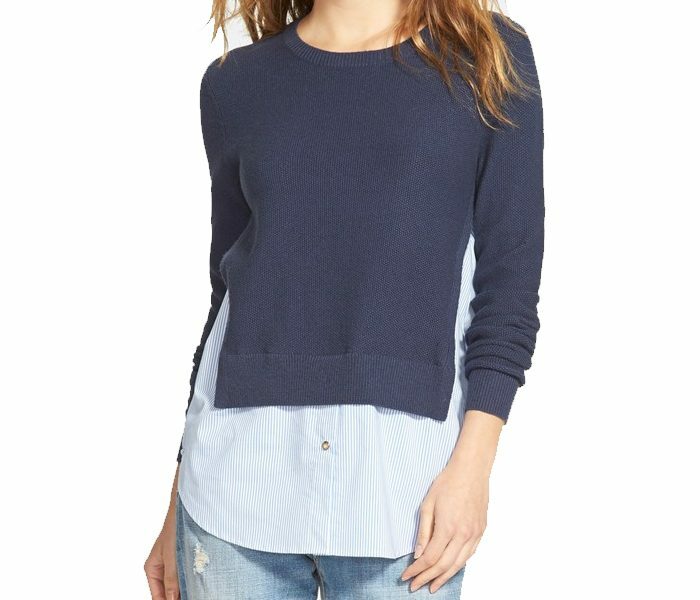 The Dark Blue Short Sweater is unique for its length. 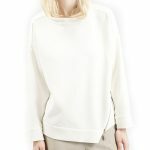 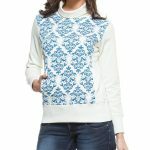 This waist length sweater sports long sleeves, round neck and unstitched sides that makes it one of the easiest options to pull over during winters. 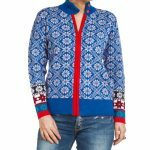 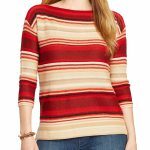 This sweater is perfect to wear over shirts and other top wears with ample assurance that the overall effect will be highly impactful.